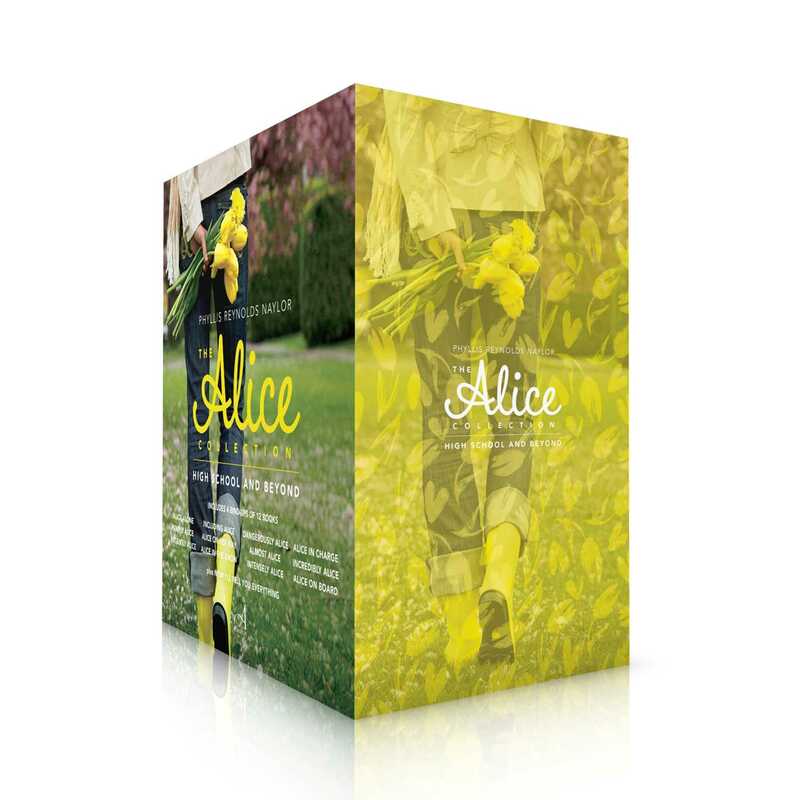 The beloved Alice series continues and ends here, in this boxed set that follows Alice from the first day of high school through college, and beyond. Alice has been through it all. Friendships, breakups, love…and we get to experience it all with her. 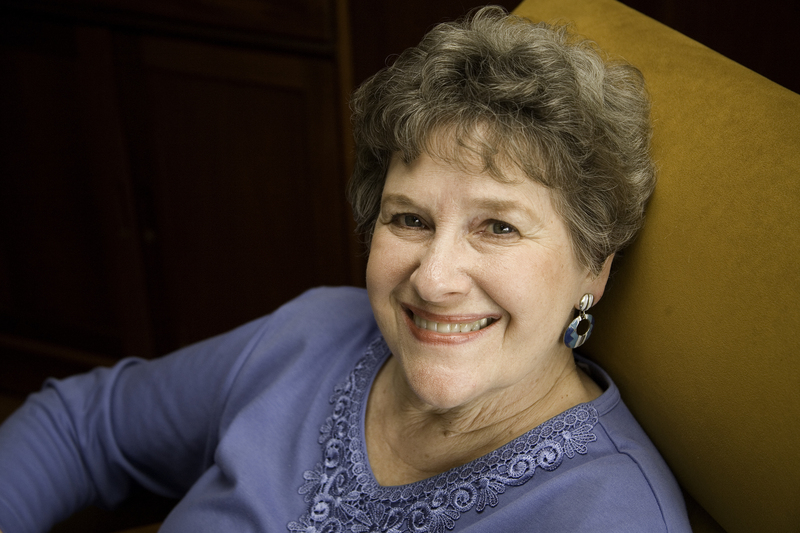 In this boxed set you will see Alice through high school, into college, and beyond. It includes the Alice bind-ups of her high school years, and the most anticipated finale, where you finally find out who “the one” is. It’s all here, in these books: I Like Him, He Likes Her; It’s Not Like I Planned It This Way; Please Don’t Be True You; Me and the Space In Between; and Now I’ll Tell You Everything.